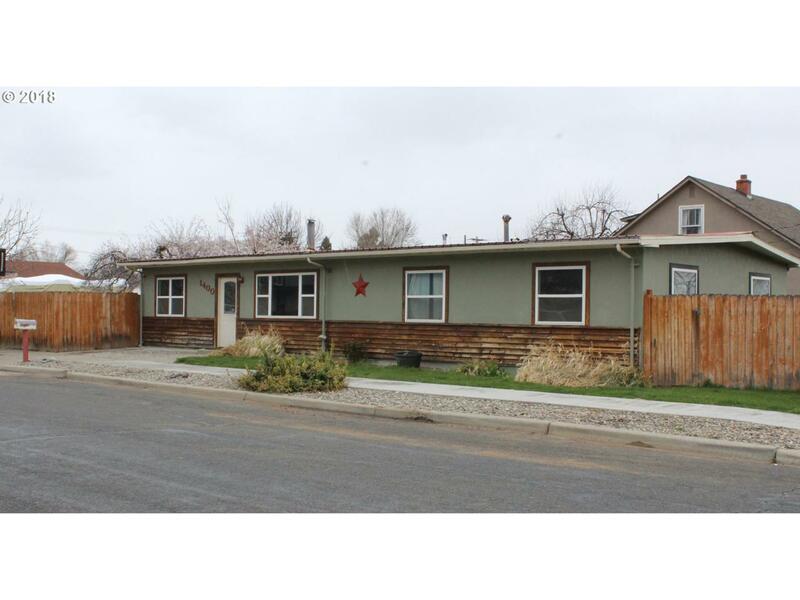 This home features three bedrooms, one bath, corner lot and fully fenced yard. Single car garage converted into great living space. Good established neighborhood and close to school. Listing provided courtesy of The Grove Team, Ltd..